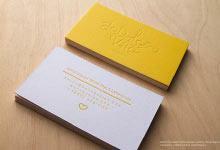 The Dine template is a unique and chic design that uses a laser engraved, full bleed zebra print. This template has the quick turn-around time of 3-5 days, and is ideal for people in the fashion industry that find themselves pressed for time. 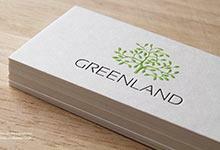 At 0.5mm of thickness, the playful yet professional vibe that is teased out of this template is a perfect reflection of your involvement in the fashion arena. 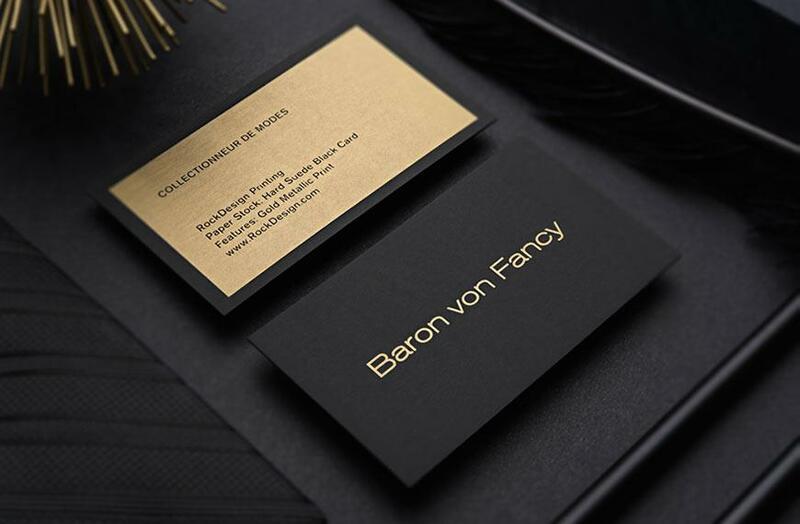 The importance of standing out is emphasized with this card, you’re promising recipients that your company is one that delivers fashion that is unique yet stylish, and will help them stand out in the same way your company does. Using a beautiful and graceful layout that effortless grabs the attention of recipients, this is an exquisite composition that upholding standards of extravagance and sophistication, whilst simultaneously embodying the class and excellence of your own company.